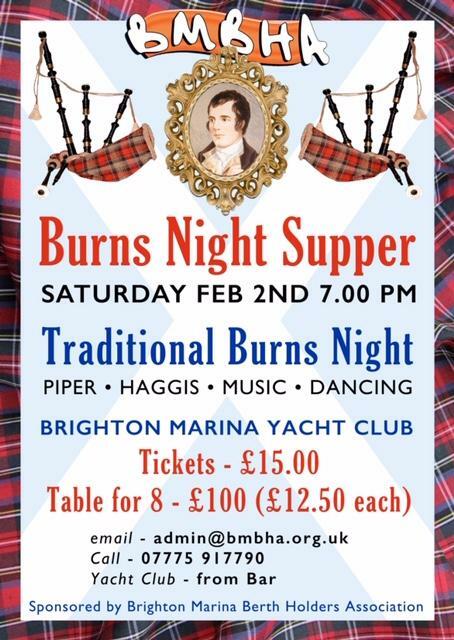 Launched during Summer 2007, the Brighton Marina Berth Holders Association (BMBHA) is primarily responsible for representing the interests of its members to Premier Marinas and to other businesses in the marina. Formed with the co-operation and support of Premier Marinas, BMBHA was established with the assistance of the RYA, and its structure is based on the RYA-approved model for berth holders’ associations. It is the first berth holders’ association to be formally established with RYA approval at Brighton Marina, since the first boats arrived in 1978. 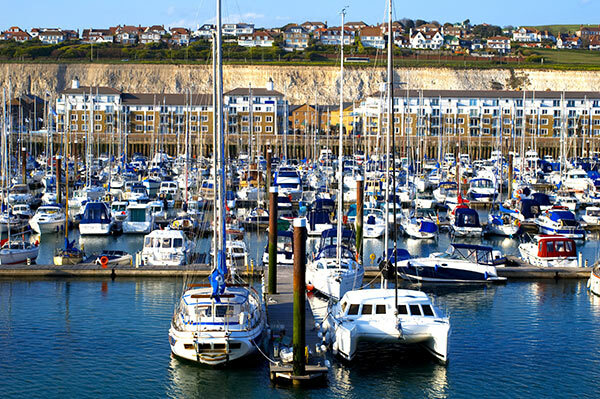 Brighton Marina is still one of the largest marina complexes in Europe, with 1000 berths. BMBHA is providing all berth holders here with a purpose-built communications channel for airing opinions and a vehicle for ensuring that all suggestions are heard. * Important: When you have made payment. Our objective is to manage communication between berth holders and Premier Marinas as effectively as possible, to ensure that a mature, professional approach is maintained by all parties, while addressing any issues as they arise. We, and Premier Marinas, see it as a win-win situation that benefits both sides – it gives everyone mooring their boats at Brighton a chance to provide feedback for Premier Marinas, and have a positive influence on the marina’s long-term direction and development. Every member, in return for the modest membership fee, has the opportunity to raise concerns, to propose ideas or suggestions that could improve any aspect of life on the water in Brighton Marina, and to vote on issues at berth holders’ meetings. Discounts for members have been negotiated with many of the businesses in the marina – chandlers, retailers and restaurants – with many savings and special offers available. Please see the Discounts and Deals page for further information. Membership is open to all boat owners and occupiers of the Marina’s 1,000 berths. We have extended membership to include Associate Members. An Associate Member can be anyone with the same interest at heart. Click here to access our Joining form page.